Organizations increasingly rely on multi-year contracts to manage critical business functions. Sometimes the greatest risks are those that go undetected over long periods of time. 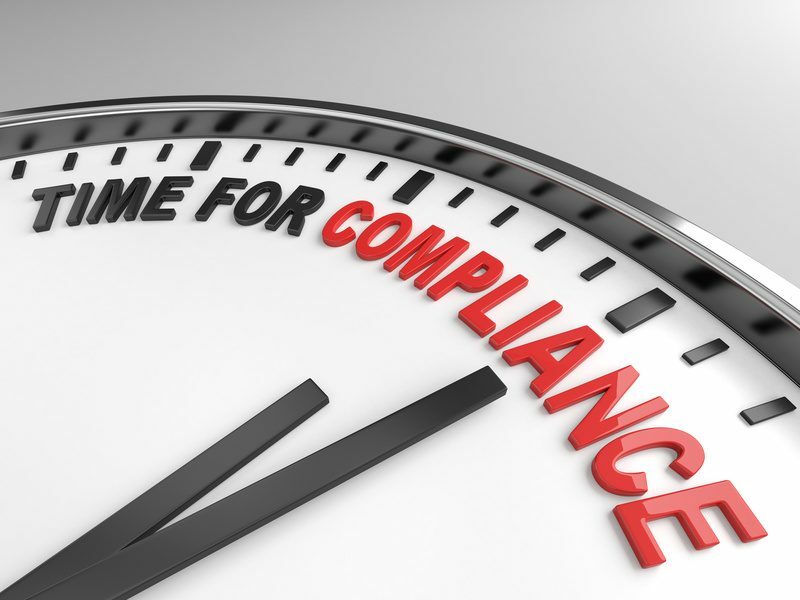 Contract compliance is much more than just ensuring contract terms and conditions are being met. An audit can uncover overpayments or under-reported revenue, unrecorded liabilities, and missed savings. These savings can quickly add up to substantial margin enhancements. Being aware of risk indicators is paramount when deciding which contract to audit. 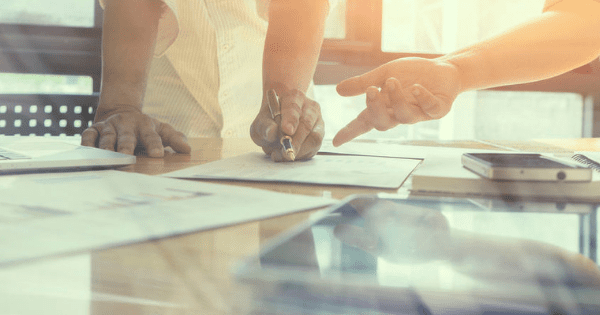 There are a number of scenarios and indicators – either intentionally or unintentionally – that signal that it’s the right time to bring in an experienced contract compliance auditor. The following article explores the top 10 scenarios and indicators that signal it’s time to audit your contracts.